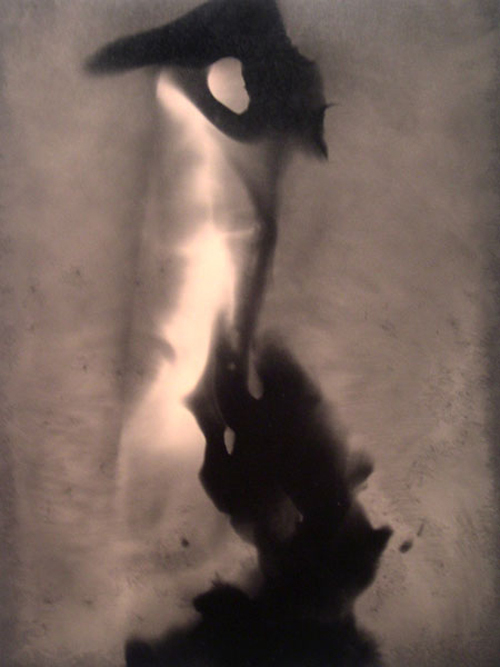 Created in the darkroom from a union of masterful light play and photo chemistry, these painterly images arrest and challenge the viewer’s imagination on a departure from the world of reality. 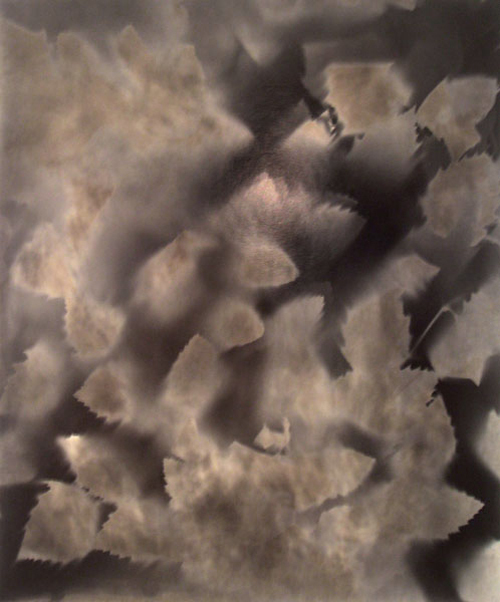 By inventive application of the photographic medium, this current body of work, primarily made without the use of a camera, includes techniques from the foundations of photography – photograms and light drawings. 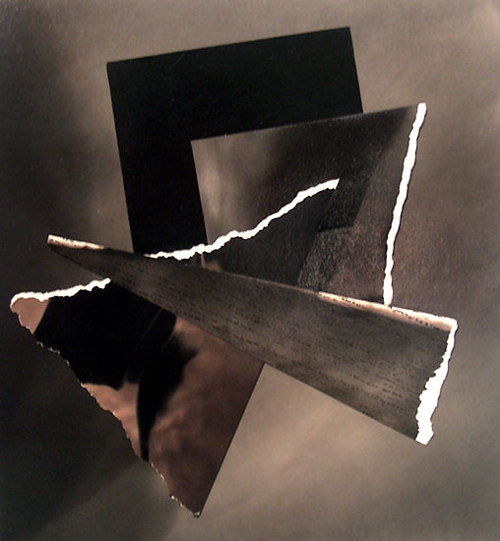 By inverting the process he’s able to extract a unique palette of colors inherent to black and white photography. 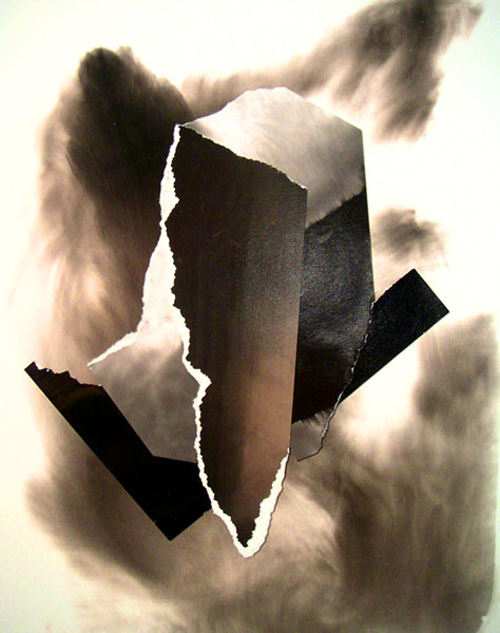 Also featured are ‘Arrestations’, a series of collages that are constructed from fragments of exposed photographic paper that are torn and pieced together to create a new and altogether different whole.